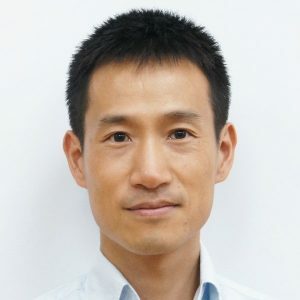 About the speaker: Masato Hasegawa received his Ph.D. in History from Yale University in 2013 and is currently a Postdoctoral Fellow at the Max Planck Institute for the History of Science in Berlin. Previously, he taught Chinese, Korean, and East Asian history at the University of Oregon, Columbia University, and New York University. His research focuses on the role of the environment and technology in shaping the mobility of people, animals, and goods in Asian borderlands in the early modern period. 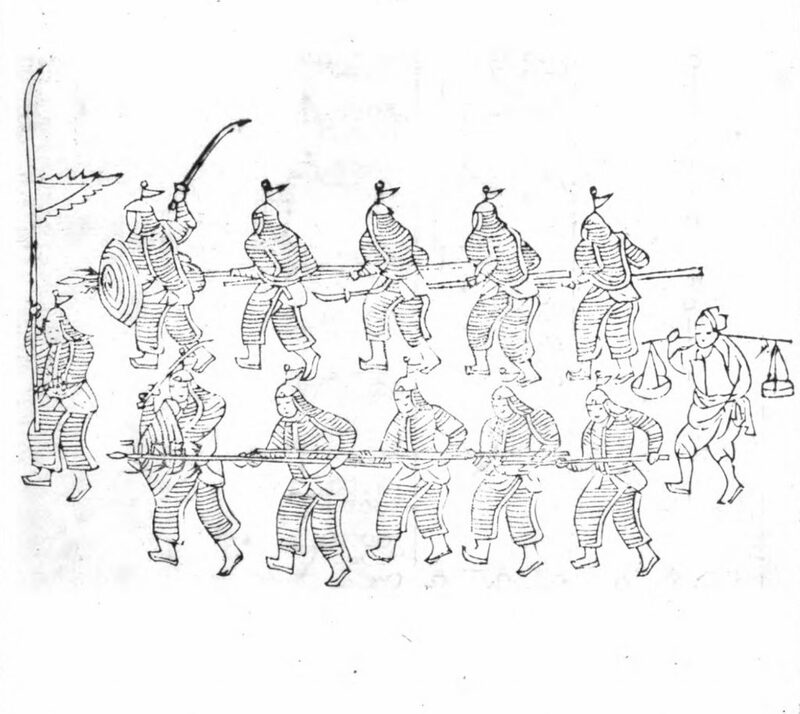 His dissertation, “Provisions and Profits in a Wartime Borderland: Supply Lines and Society in the Border Region between China and Korea, 1592-1644,” examined the devastating effects of war mobilization on the society of the Sino-Korean borderland from the late sixteenth to the early seventeenth centuries. He is currently revising his dissertation for book publication and preparing a new project on the concept of reliability in logistics in early modern East Asia.